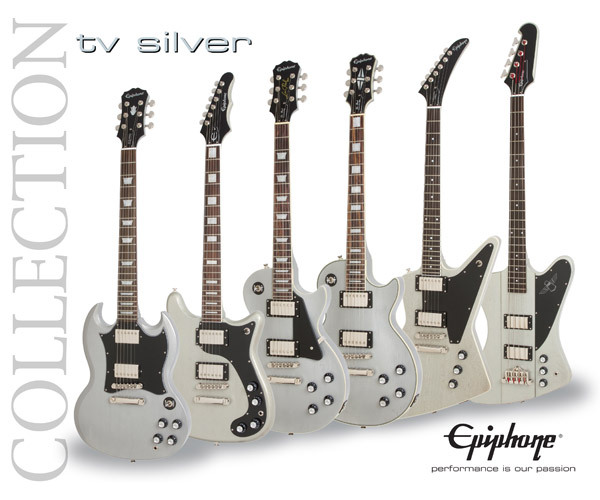 New for 2012 – the Epiphone Explorer Pro now available as part of the limited edition TV Silver collection. The Epiphone Explorer Pro TV Silver has a solid Mahogany body, Mahogany neck, Rosewood fingerboard, and two Alnico Classic Humbucking pickups. Epiphone brings back the Explorer with a whole new look – TV Silver. The Explorer was light years ahead of its time when it was first introduced in 1958. 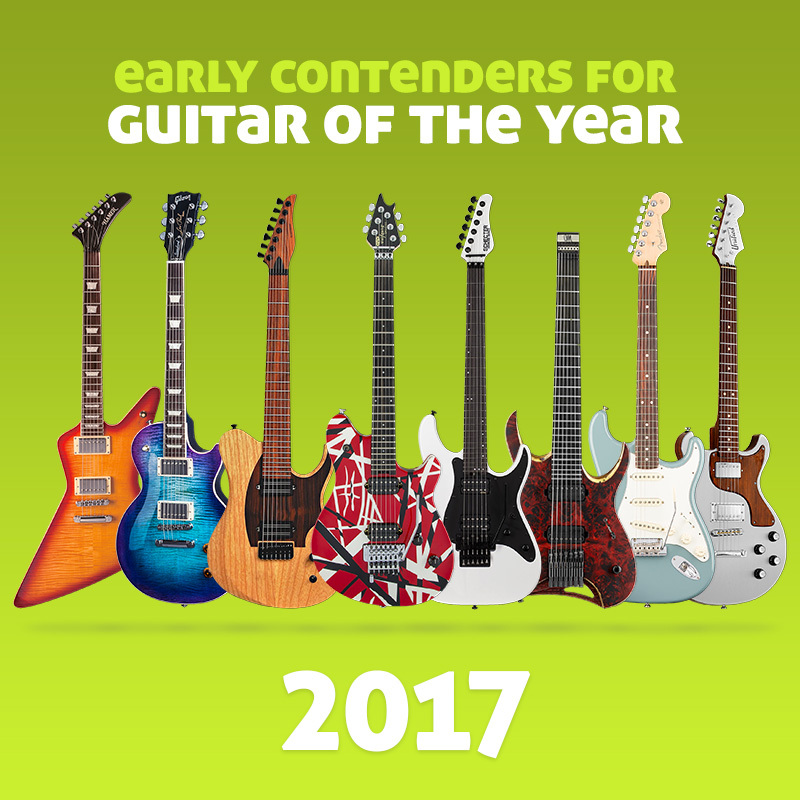 In fact, the Explorer was such a radical departure that only around 100 instruments were produced at the legendary Kalamazoo factory.